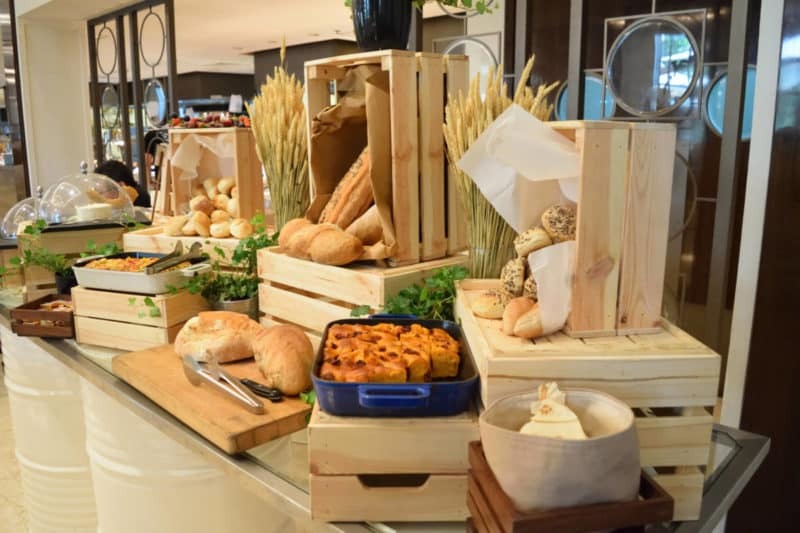 After hearing so much about the infamous Friday brunch in Dubai, I finally stayed over on a Friday and was able to try it out at the Ritz-Carlton Dubai. My expectations were pretty high. 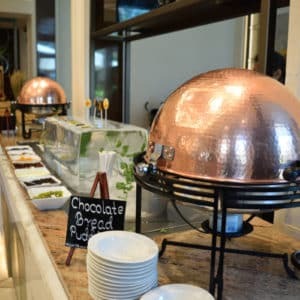 Not only because it was a Friday brunch, but also because it was a Ritz-Carlton hotel I was going to have my first Friday brunch ever. 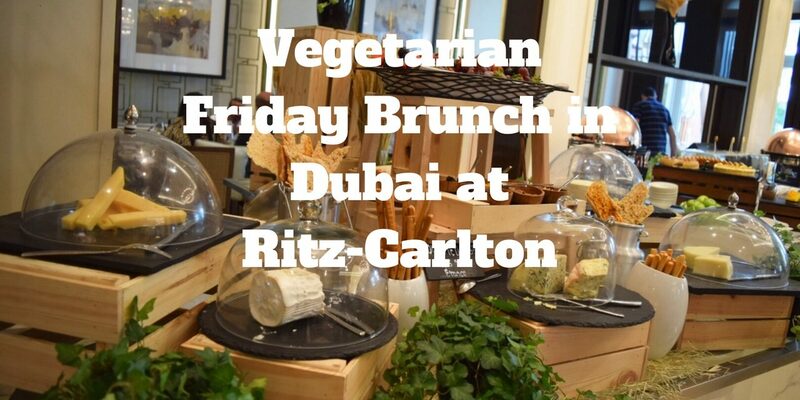 Read my Review: Vegetarian Friday Brunch at Ritz-Carlton Dubai. First, I was impressed by the property in a different way. 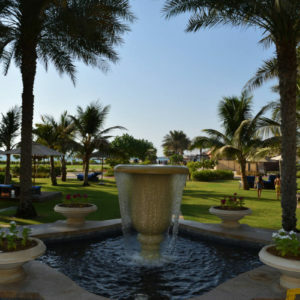 Located at JBR Walk, a popular area next to the beach, it is not a typical skyscraper hotel. 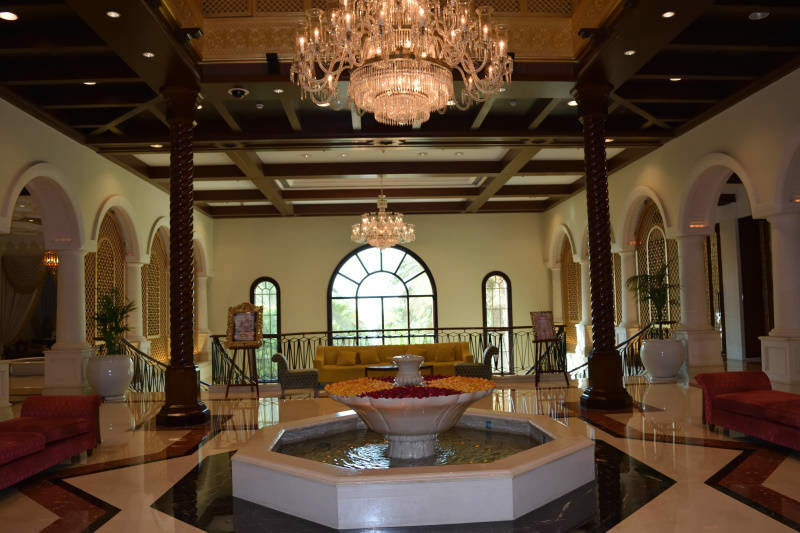 With less than 150 rooms, it is quite “small”. I enjoyed the quiet and calm atmosphere when I entered the lobby. I booked a table in advance. Though I organized it a few days earlier, it was already too late to get a table reservation inside. So we (my Instagrammer friend Marie from The.Travel and I) sat outside. I would definitely recommend booking in advance, especially if you have preferences sitting i- or outside. 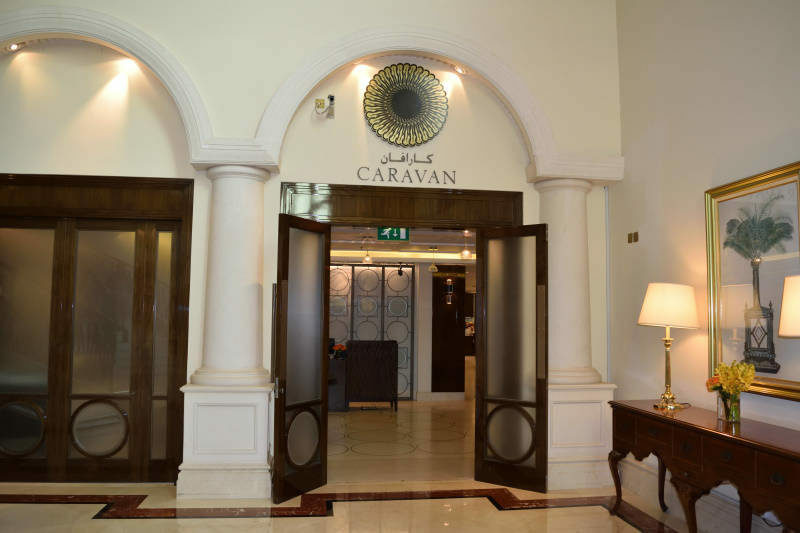 Caravan Restaurant is located on the ground floor. The restaurant was smaller than expected but it looked nice with cute decoration at the entry. The waitress brought us to our table (outdoors) and I immediately began looking around and choosing my food. At the very beginning, I actually had expected a 50meters long table with way too much food. I am more a fan of quality over quantity and I hate seeing food (especially meat) wasted. 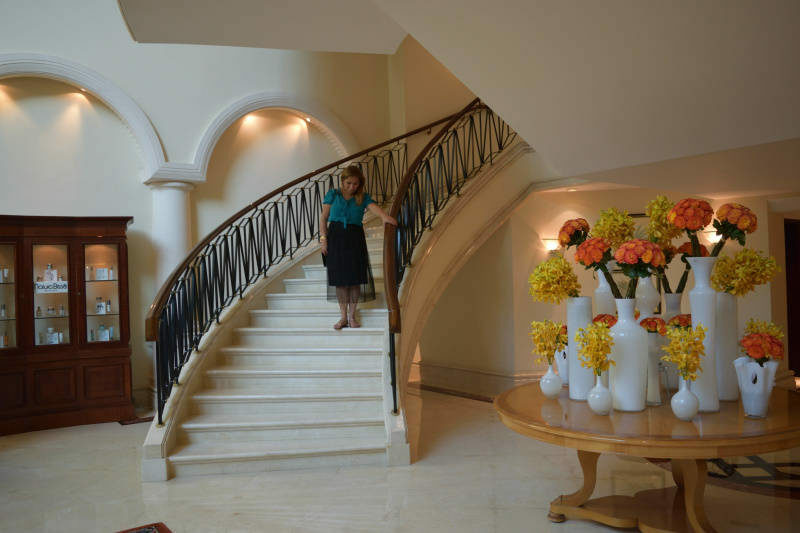 I think Ritz-Carlton has a good balance. 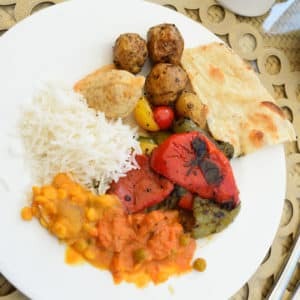 Though the restaurant was smaller than expected, the restaurant still offered a good variety. 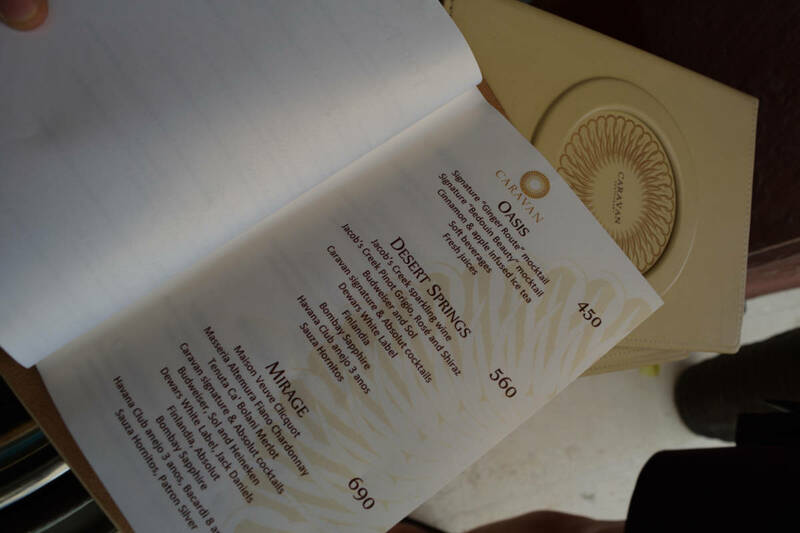 Deciding what to eat was not that easy with so much to choose from. There were a lot of meat-based options which I did not opt for. 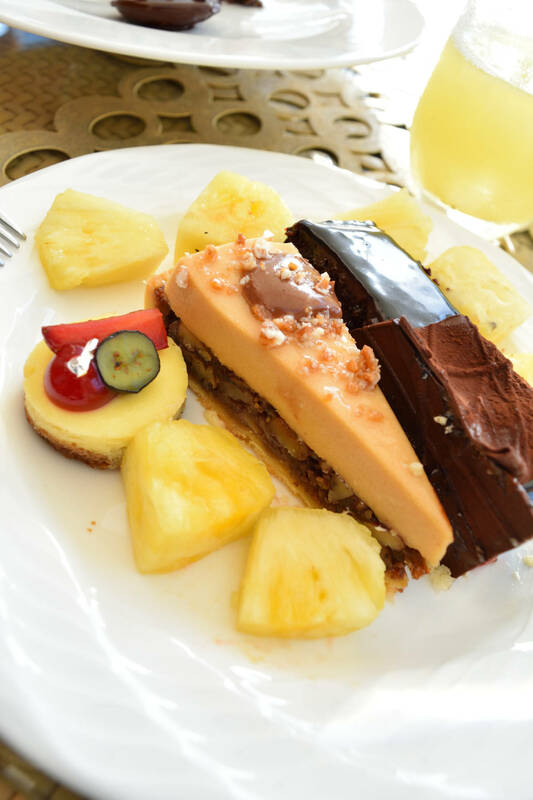 Of course, there are a lot of healthy options like fruits and salads as well but I focus more on the sweets. I started with some other hearty and warm foods like noodles, rice, and vegetables etc. Some food had a declaration about ingredients (vegetarian, pork, etc.) and others had not. So I was not sure about some salads. 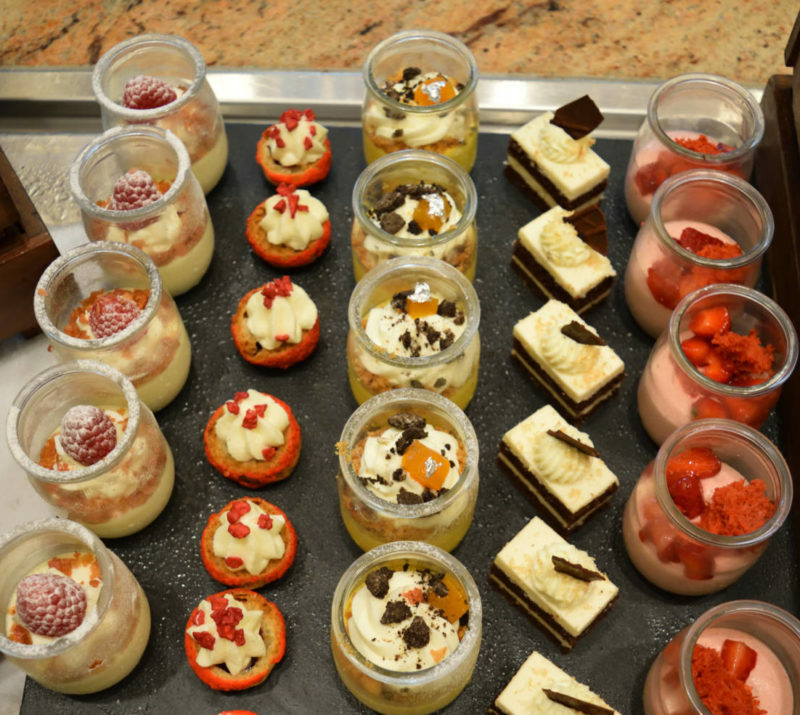 What really impressed me was the quantity and quality of the desserts. 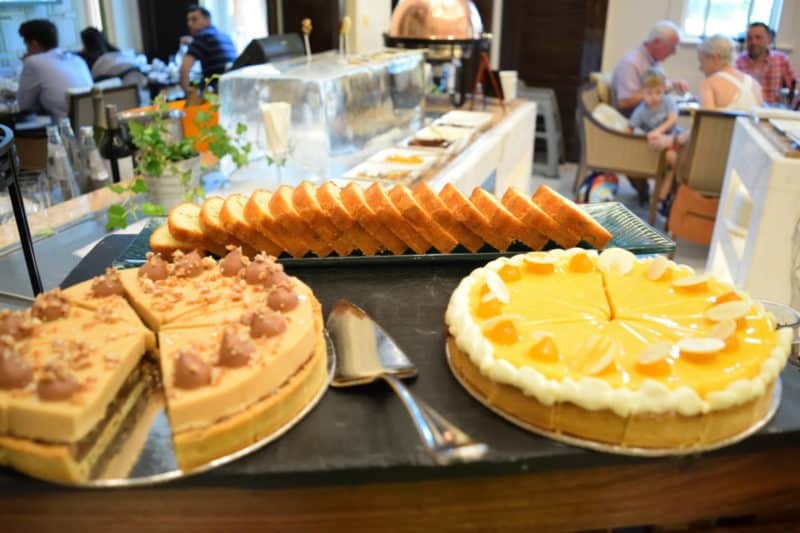 As someone with a big sweet tooth, I was very happy to have such a huge array of cakes, waffles, ice-cream, etc. The quality and quantity were amazing. There was such a huge choice that I did not take pictures of all the sweets. 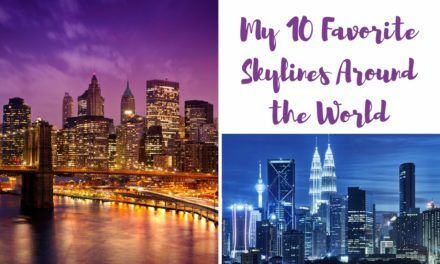 I cannot decide which one was the best because there were just too many delicious choices. 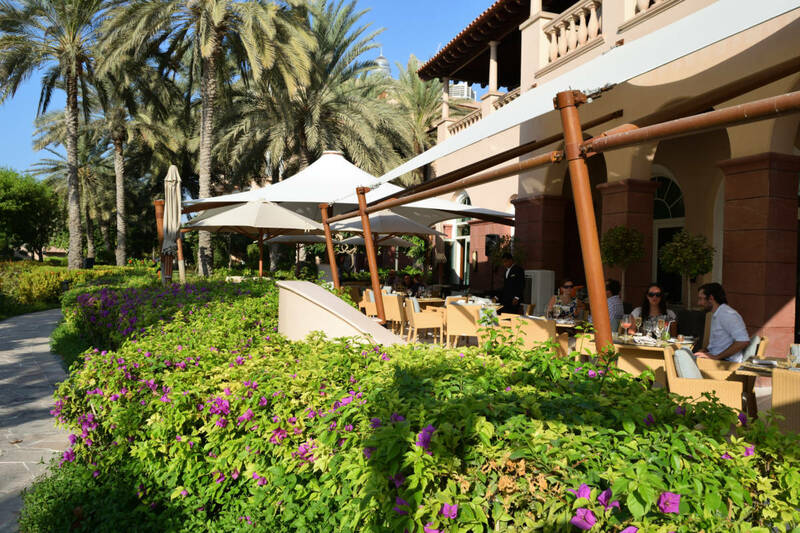 Friday brunch in Dubai is also infamous because it includes a lot of alcohol. 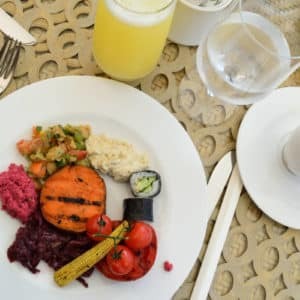 Brunch is not cheap at the Ritz-Carlton (starts from 110€ per person) and I don’t drink alcohol, but if you enjoy some glasses of alcohol it does not seem pricey anymore. Alcohol is just expensive in the Emirates. You can choose between three different types, depending on your preference. Despite the size of the restaurant, the quality of the food, especially of the desserts, was amazing. The only thing I regret is that I could not have eaten much more. 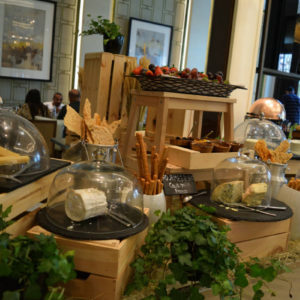 This Friday brunch, even from a vegetarian perspective, definitely did not disappoint at all. Is it suitable for vegetarians? Yes, it definitely is. 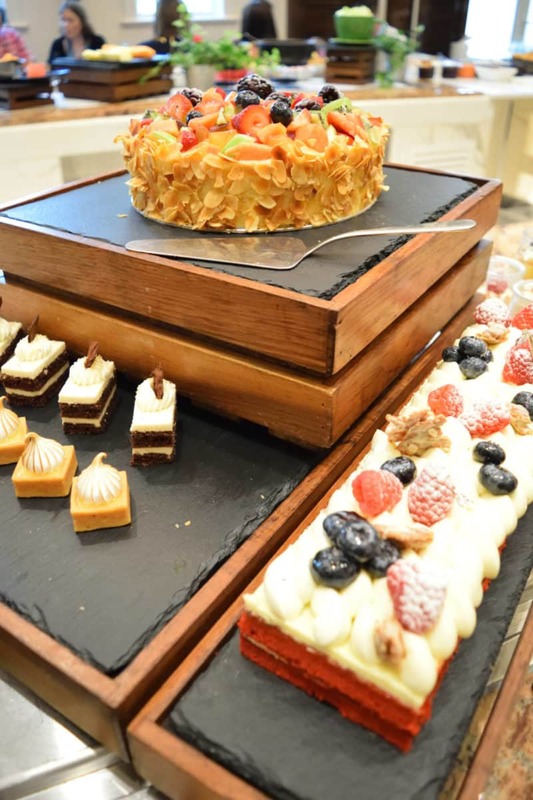 Vegans might not have the greatest choice, especially with the desserts. Actually, I am so looking forward to my next Friday brunch. 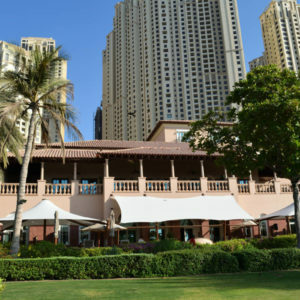 Disclaimer: Ritz-Carlton Dubai invited me and Marie. But, as always all pictures and opinions are my own. 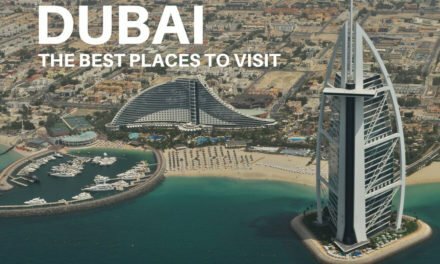 Here are my favorite places to visit in Dubai – at night (for all ages). 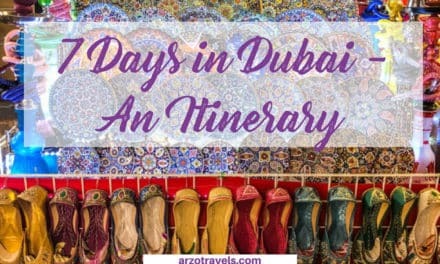 The best things to do in Dubai. 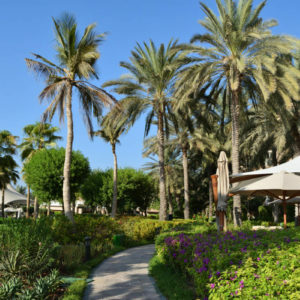 Looking for accommodation in Dubai? 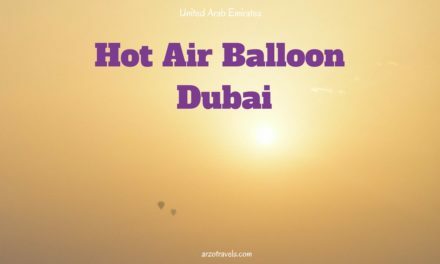 I reviewed several luxury hotels (Atlantis – The Palm, Grosvenor House, Anantara – The Palm, Intercontinental – Dubai Marina and JA Ocean View, find out more about hotels and activities here).